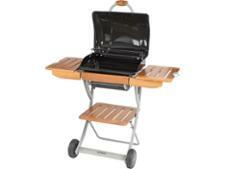 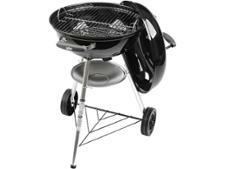 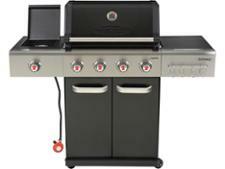 Outback Jupiter 4 burner gas BBQ barbecue review - Which? 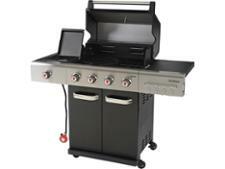 The imposing-looking Outback Jupiter 4-burner gas barbecue certainly looks like it can grill up a feast. With a lot of useful features and impressive-sounding specifications, but priced below its competitors, you might be giving the Jupiter serious consideration. 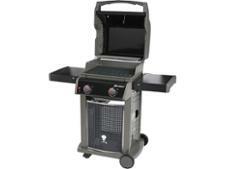 Before you buy, read our full review on this Outback grill to see how we found it to assemble and cook on.